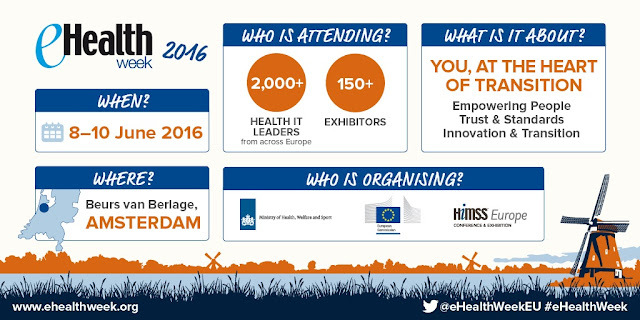 The sessions of eHealth Week 2016 in Amsterdam will focus on Empowering People, Trust & Standards and Social Innovation & Transition. 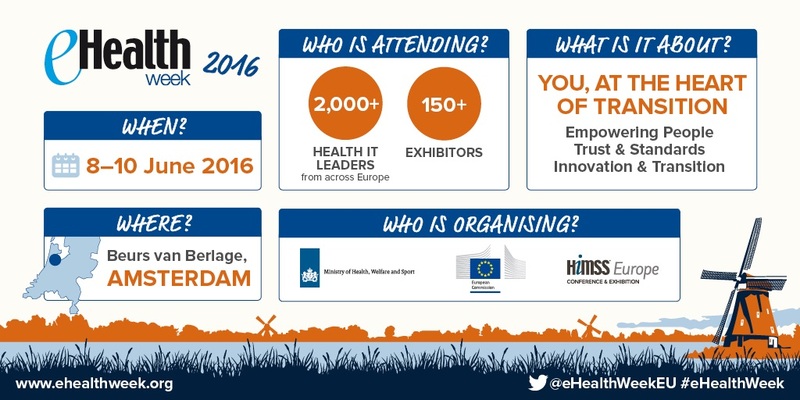 You can also attend the EU eHealth competition for SMEs, the interoperability IHE summit and matchmaking events. A draft programme of our three day European eHealth event in June is now available. It features sessions on the three main themes, matchmaking, the IHE interoperability summit and the EU eHealth competition awarding the best European eHealth SMEs (registration for the competition is expected to open on 1 February 2016 but you can already pre-register). The Dutch Minister for Health, Welfare and Sport, Edith Schippers, highlighted the importance of eHealth Week taking place in the Netherlands: "The Netherlands is a pioneer in the area of innovative products and services in the healthcare sector. Whether it concerns diabetes, e-mental health, healthy ageing or equipment for diagnostics, Dutch companies are a global actor and are highly regarded. 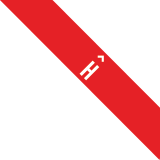 They can mean a great deal for the healthcare sector and the patient." Martin van Rijn, Dutch State Secretary for Health, Welfare and Sport added: "Technological developments succeed each other rapidly. It is our job to make sure that new technologies will lead to better healthcare where people who need support and healthcare are key."